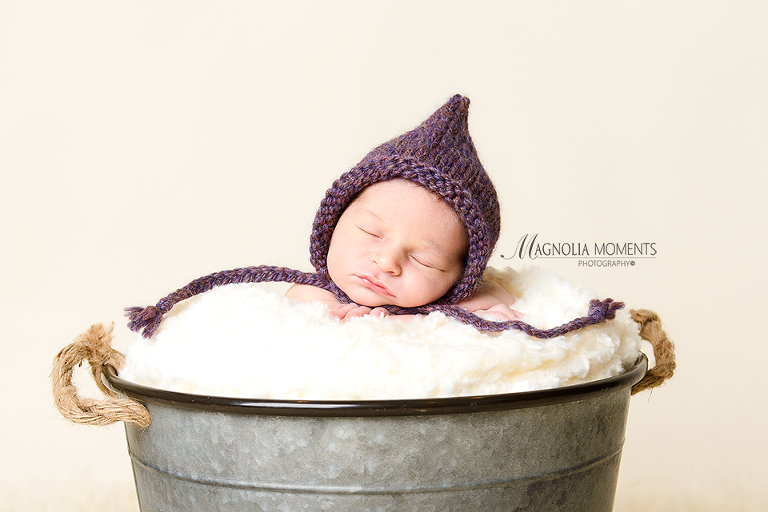 What a little cutie! 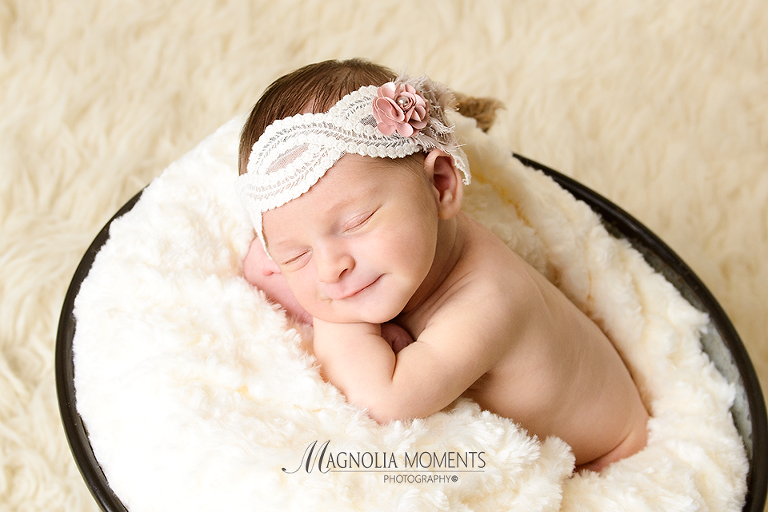 This precious little lady came in to our Collegeville, PA, newborn and baby photography studio for her newborn portraits and ROCKED her session. I love her sweet smile. 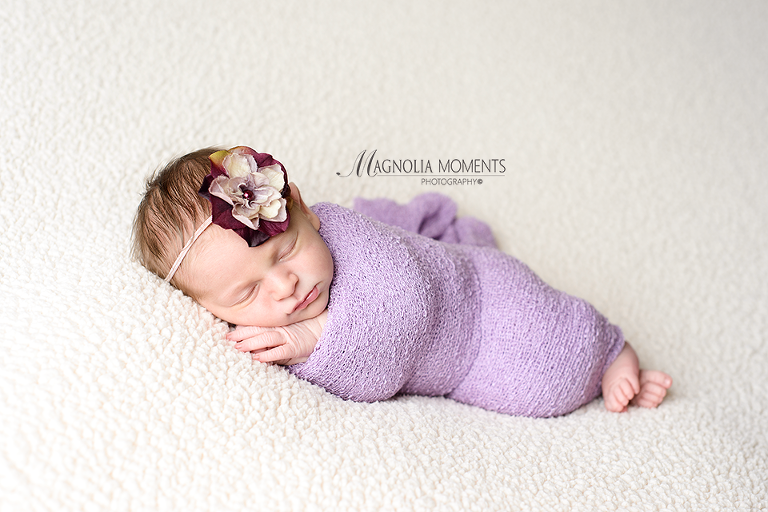 Thank you H family for choosing Magnolia Moments Photography as your East Norriton PA newborn photographer! 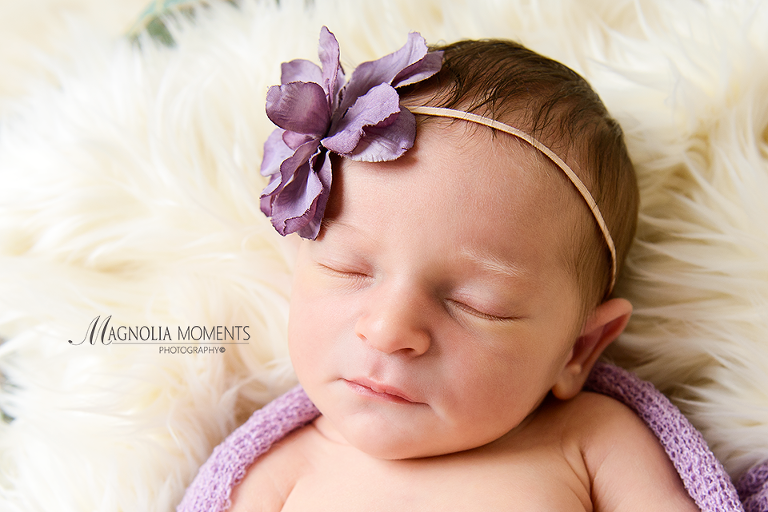 I so enjoyed meeting you and loved photographing your precious daughter.